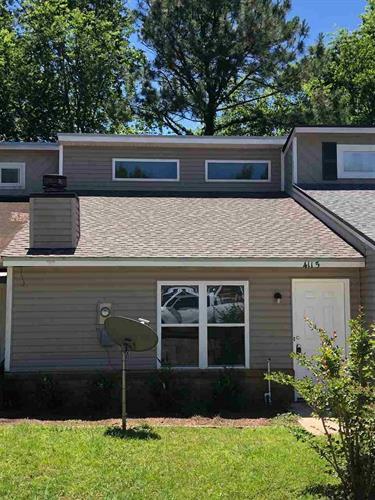 for $111,900 with 3 bedrooms and 2 full baths. This 1,120 square foot home was built in 1983 on a lot size of 120x23. Perfect starter home. New roof! Located at the end of a quiet cul-de-sac. Open floor plan. Totally updated in 2017. Completely renovated bathrooms. Updated kitchen with granite countertops and new appliances. New windows and A/C. Tile floors throughout the living areas. Wood burning fireplace. 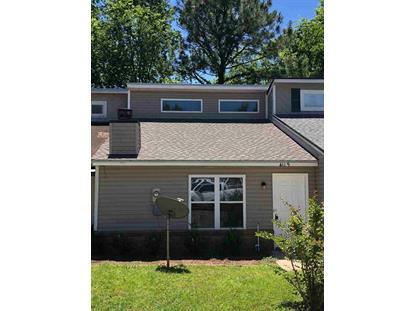 Walking distance to Lake Jackson and Jackson View Park. Vacant show anytime.